Dr Geoffrey Painter, who is one of the two OHI surgeons on the team spares me 5 mins to have a quick interview. 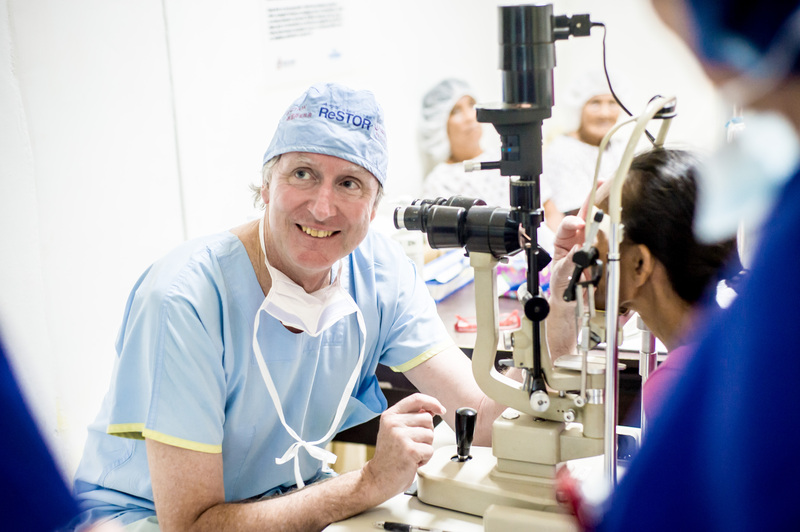 Geoff has been volunteering with OHI for the past 7 visits and was one of the pioneering members of the “Gift of Sight” OHI team to the Philippines in 2010. Geoff has been volunteering for over 20 years in places like Solomon Islands, China and now the Philippines. 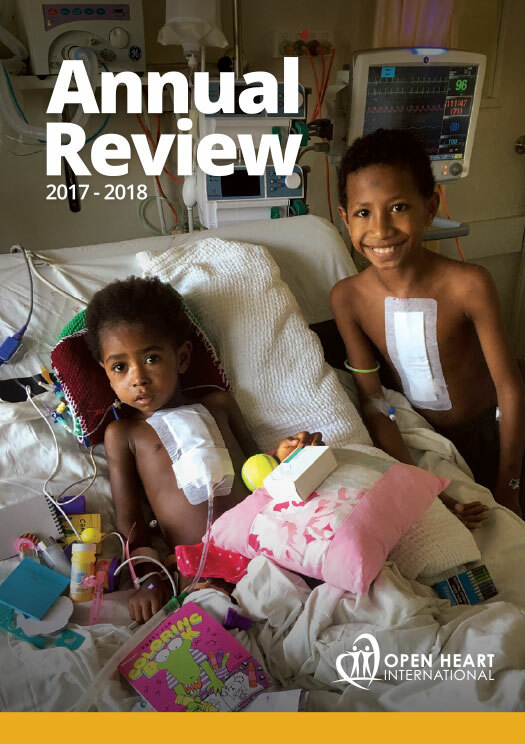 Earlier this year he was awarded the prestigious Member of the Order of Australia which one of his patients nominated him for his work in Australia and overseas. I asked Geoff what motivates him to volunteer his time helping those less fortunate. He said what motivates him, is wanting to help people to restore their sight that would otherwise remain blind for a long time or in some cases for the rest of their lives. 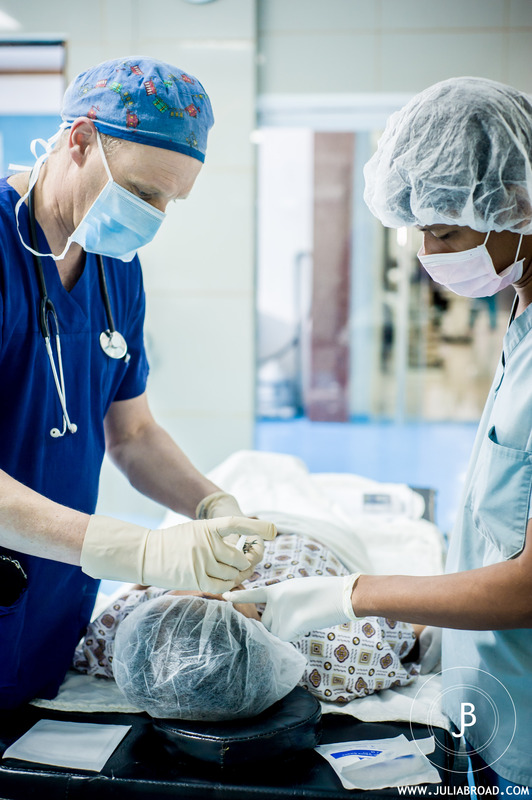 It is always inspiring watching the OHI surgeons and nurses in action each day. 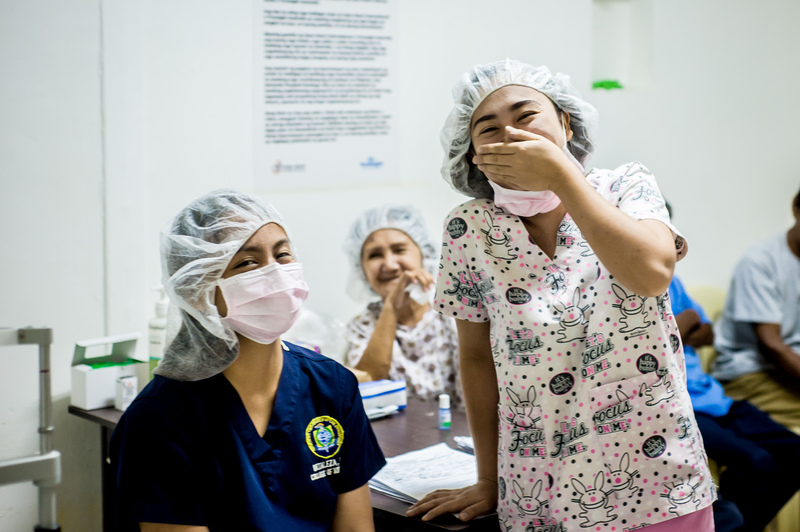 The local medical staff continue to support and work alongside the OHI team.